I realized last night that part of the reason my kids have been OUT OF CONTROL lately is because I haven’t been focused. When I lose focus, they can totally tell. They may not make a conscious decision to rebel, but when I don’t keep a steady flow going, they naturally fill in the holes with rambunctious, mischievous shenanigans. And then things just spiral wildly out of control from there. To be honest, I’ve been feeling a bit OVERWHELMED lately. Like, wow, why is my schedule so full and why do I never have any energy and why do I always feel like I’m failing as a teacher and why do I never get to have any fun and when am I supposed to sit down and process all this? But letting myself feel overwhelmed is really dangerous. Because it’s hard enough for me to pay attention to what’s in front of me as it is. When my mom visited me last month, she kept chastising me about my lack of focus. We’d be walking down the street and I guess I would kind of wander a bit into the pathway of potential cars, and she would say, “Pay attention, honey! You’re going to get run over! !” (It happened multiple times.) I could tell she was legitimately worried, wondering how her oblivious, lost-in-her-own-world daughter has lasted this long living by herself on the other side of the world. Now imagine that oblivious girl in charge of a classroom of small, rambunctious children just looking for an excuse to be crazy. Yikes. I can’t be that girl when I’m teaching. One of the most important skills I’ve had to learn as a teacher is how to pay attention to everything at once. Well today, I paid more attention. I was fully present. Even though we were on a field trip and I didn’t have to actually teach anything. 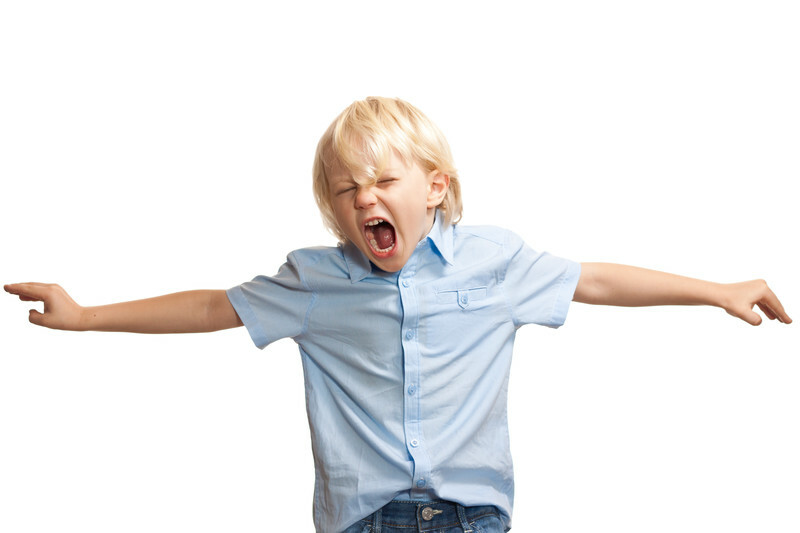 I called out the misbehaving kids consistently. I was proactive about preventing misbehavior. I followed through on my promises without having to be reminded. I kept track of where all 12 munchkins were at all times. And it felt good. God bless you, Elizabeth. Life is full of challenges. I’m feeling so challenged (and John too) being on vacation with a 2 1/2 yr old and a 9 year old. Island of Kauai is so layed back abd beautiful, you’d think it was relaxing. Had I known how much work it is to get the little one adjusted to a new place and the 5 hour time change, I would have never left home. I think we need to wait til Ella is older. Aw, life is definitely full of challenges, especially when you are responsible for small children! Hope you were able to find SOME rest and relaxation on your vacation! I had a great time with Mom~ At first she was a bit shocked by the life I lead here, but I think Korea grew on her by the end, haha.